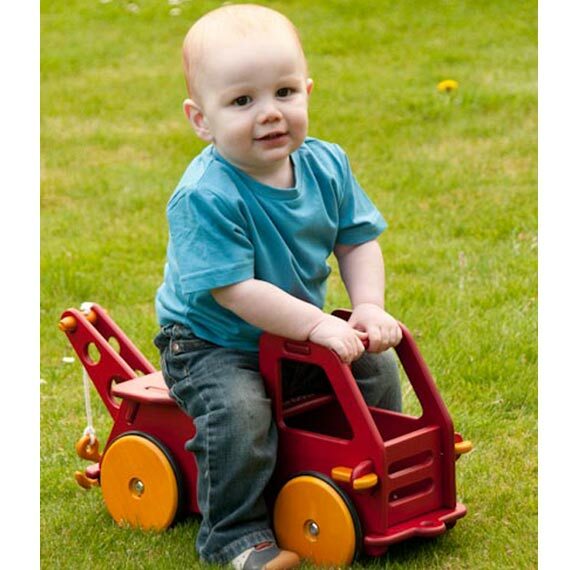 The Moover Baby Truck makes a great ride-on toy for your child. 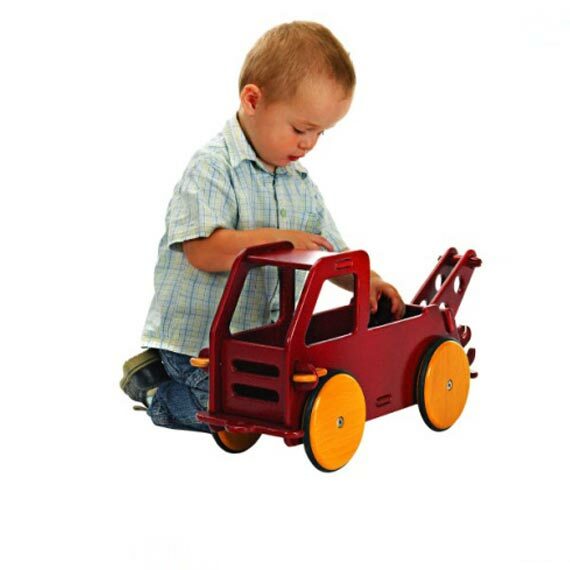 It is designed to drive in a straight line, and the positioning of the rear wheels ensures that it cannot tilt. 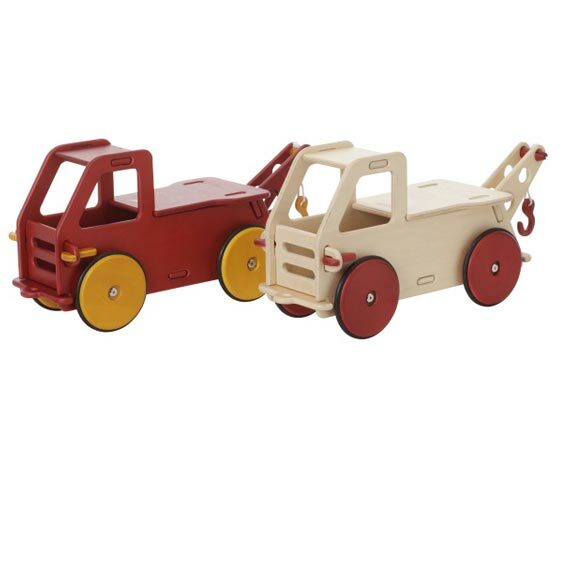 With this fabulous little Baby Truck not only does it make a great ride on, but your child can hang things from the crane, and in the driver’s cab there is room for a teddy or doll, plus other toys can be placed in the back compartment! Endless amusement! 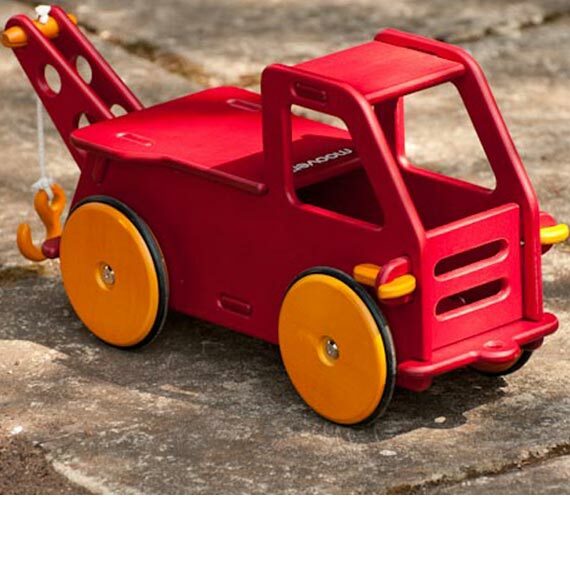 The Baby Truck is delivered in a flat pack and can be assembled easily and quickly with a unique ‘click key system’ without the need for any tools. Estimated delivery : 4-5 days.